UAP maneuvering over the [Minuteman] ICBM missile fields surrounding Minot Air Force Base – A comprehensive historical study about a remarkable UFO case. 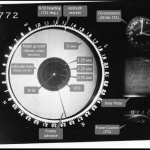 For over three hours in late 1968, numerous ground witnesses observed an unconventional aerial object maneuvering over the [Minuteman] ICBM missile fields surrounding Minot Air Force Base, North Dakota. 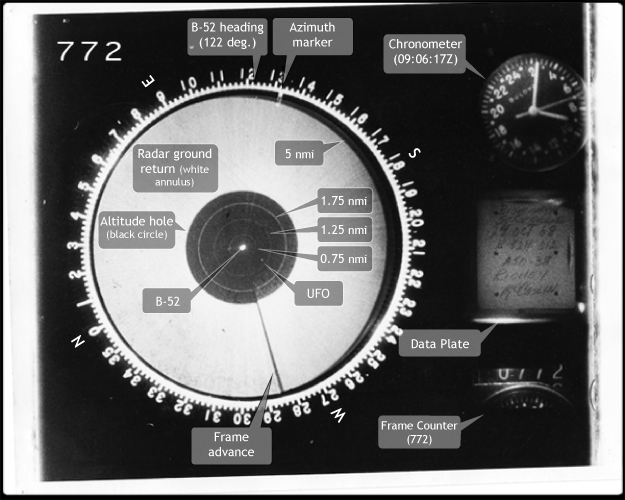 During this time, an unidentified object paced a B-52 and was recorded on radar. Later, the crew of the B-52 overflew and observed a large glowing object on or near the ground. A comprehensive historical study, including primary documentation and interview transcripts has been completed in June 2011 by the Sign Historical Group and Thomas Tulien. This detailed study provides readers with an opportunity to examine all the available evidence of the October 1968 Minot Air Force Base event, and therefore determine for oneself whether it is convincing.